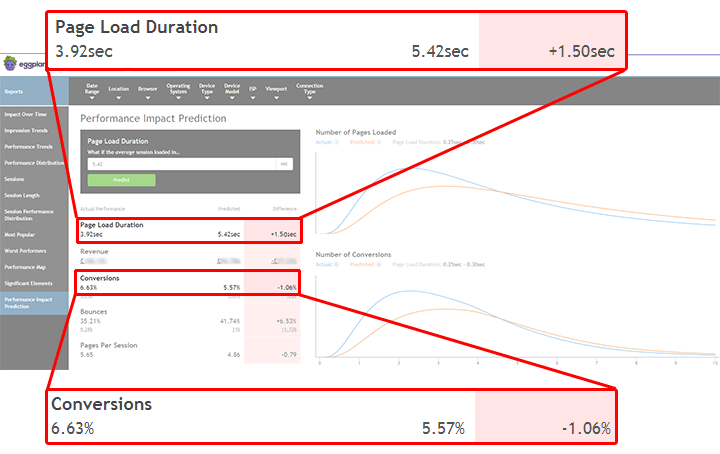 Performance impact prediction is a key part of our Customer Experience Insights product suite. It analyzes website performance, showing how load times relate to conversion, bounce rate, session length, and revenue. This data can be then used to predict what will happen to these KPIs by making incremental speed improvements. Is your website meeting KPIs for speed and availability? Are key user journeys working as they should? 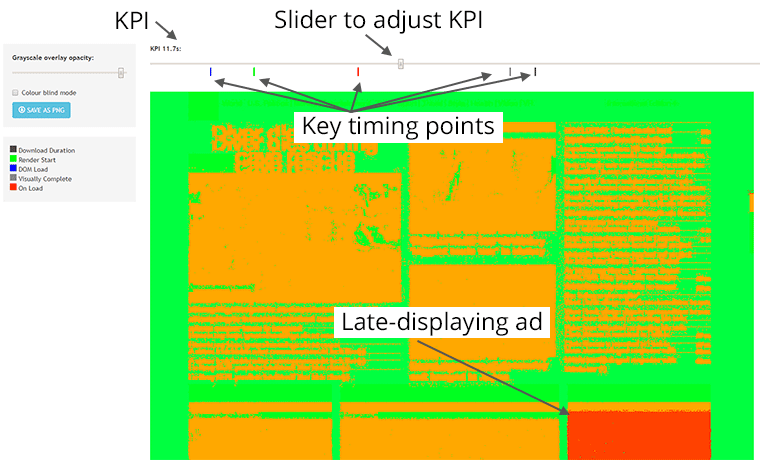 Is your website’s performance now the same as it was this time yesterday? Are you sure? How can you tell? One of the most popular features of the KPI Performance report in Real Customer Insights (RCI) is the “Start Analysis” button, also known as “what’s changed analysis”. This feature addresses the missing element in any anomaly detection system – the isolation and identification of the root causes of anomalies. Revenue, conversions, response start time, page load duration, active sessions and bounces – six key KPIs across millions of possible combinations of device types, operating systems and browser versions – all monitored for their actual vs expected performance. 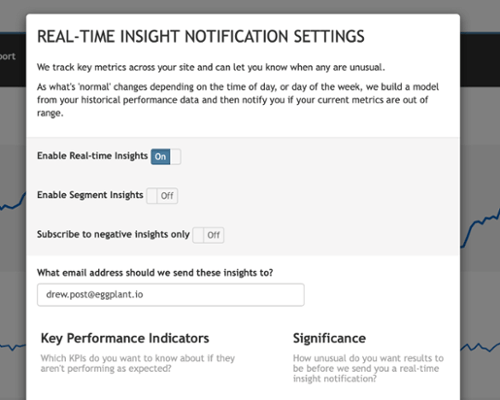 The real-time insight engine in Real Customer Insights is pretty impressive. At Eggplant, part of our business is about helping organizations to deliver fast websites that deliver great customer experiences. 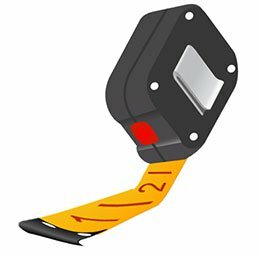 To do that, we measure those experiences through solutions such as Monitoring Insights, Performance Analyzer and Real Customer Insights. 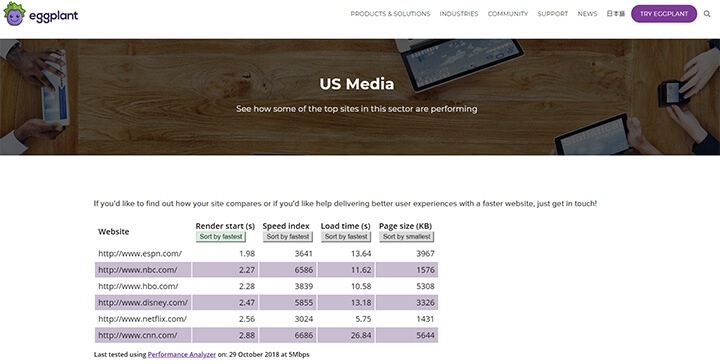 We’re using Performance Analyzer to track home page speed for top websites in a range of sectors and publishing the results in daily league tables called the Digital Experience Index. Many website owners are gearing up for their busiest time of year, with preparations well under way for the pre-Christmas rush. Part of this means making sure the website is up and running throughout the peak period. But it’s not just about availability. Here are some essential steps to help you make sure your website delivers the best possible experience when it matters most. Synthetic monitoring is an excellent way to keep tabs on the heartbeat of your platform with alerting offering the assurance that you are always first to react to outages. It also provides a history which enables the identification of patterns in performance which, if unchecked, may turn into outages. Eggplant’s Monitoring Insights solution has long been considered best of breed in this field, with uniquely reliable testing that alerts you to problems before your customers start complaining. In this blog post, we’ll look at how to diagnose issues highlighted by synthetic monitoring by integrating with an application performance management solution. 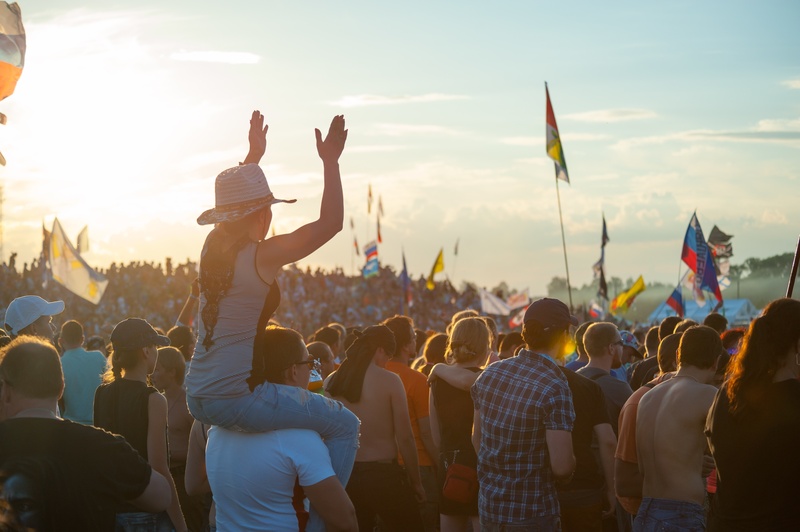 Glastonbury remains the most in-demand UK festival so it’s no longer a surprise to see the website crash on mainstream ticket-release day. The 2019 event sold out in 30 minutes, with a record number of people trying to buy tickets. Just one hour of downtime cost Amazon an estimated $100 million in lost sales. 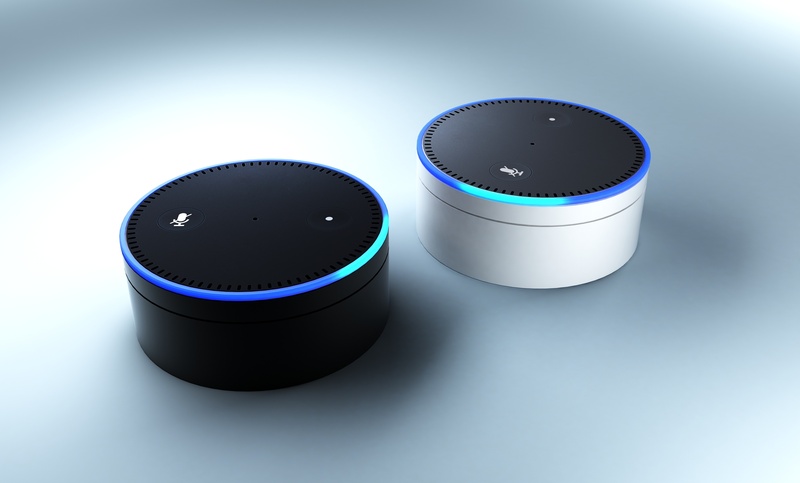 Unless you were completely off the grid, you’re well aware of the performance issues Amazon and its shoppers experienced on what was touted to be the biggest Prime Day in the company’s history.